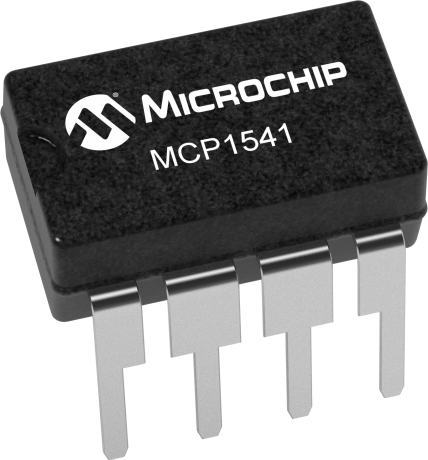 MCP1541 is a low power, high precision voltage reference. It provides a precise output voltage of 4.096V which is then compared to other voltages in the system.This voltage reference is normally used in the 3V to 5V systems, where there may be wide variations in supply voltage and a need to minimize power dissipation. This devices use a combination of an advanced CMOS circuit design and EEPROM trimming to provide and an initial tolerance of 1% (max) and temperature stability of 50ppm/C (max). This device is offered in SOT23-3 & TO-92 packages and is ideal for communications equipment, data acquisition systems, instrumentation and process control, high precision power supplies and battery powered equipment.